I love Fridays because the kids don't have homework and we can all relax! 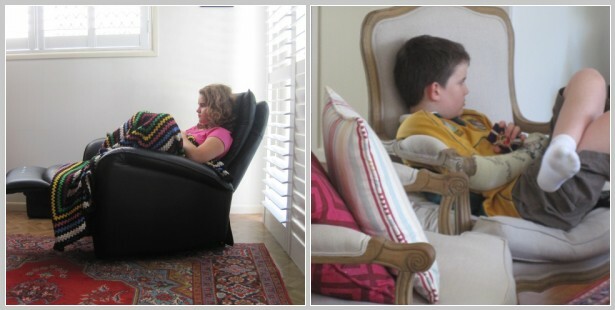 They can watch TV, play on the wii and stay up a little later than usual. I love Fridays because Mr Attorney brings me flowers! What a sweetie! I also love Fridays because it is when I blog about one of my favourite things....Cooking! I tried a new recipe for a creamy pasta sauce the other night and it was delicious. It is very easy, quick and healthy because I used a new Philly product. Philly Cream for Cooking has 60% less fat than regular cream and it is gluten-free. Put 1 can of crushed tinned tomatoes, 2 anchovy fillets, some chopped spring onion, garlic and olive oil in a heavy-based pan and cook over a medium heat until the garlic is soft. Season with pepper. While this is cooking, add your choice of pasta to a large pan of boiling salted water and cook until al dente. Add a splash of wine to the sauce and cook until the alcohol has evaporated. Save some to drink later! When the pasta is nearly cooked, add the prawns to the sauce and stir in the philly cream. I used frozen green prawns that had already been shelled. Warm through gently for a couple of minutes. Just before serving add some washed baby spinach leaves to the sauce and cook for about one minute. Then drain the pasta and toss with the pasta sauce. We also had steamed broccolini on the side. It must have been good as Big Al went back for seconds! Please let me know if you try this yummy and easy recipe! 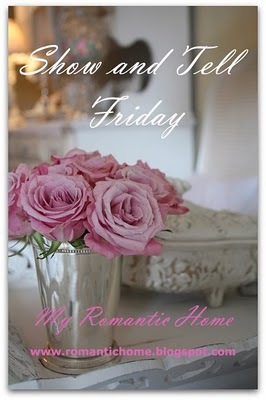 I hope that you, my sweet friends, have a fun Friday and that your weekend is fabulous! Thanks for visiting and for spending some of your day time with me! I so appreciate your visit! Love this Easy Pasta, looks delicious. I had just cooked Penne with Broccoli Sauce few days ago, also very healthy. Oh my, that looks and sounds delicious, Natasha. Shrimp/prawns is one of my favorites. Wow, that meal looks delicious!! Nice photos. I haven't seen the new Philly product yet. Yum! This looks so good! We love pasta and shrimp! Together is the best! Hi Natasha! Wow! This looks really yummy! I just recently started on a Gluten Free diet.. It seems to be helping my tummy ailments quite a bit! I found a great assortment of GF pasta at my local grocery store! I was so excited because I Love pasta! I will defintely try this great recipe! Thanks so much for sharing! Hope you guys have a Beautiful & Relaxing Weekend! Ohhh Natasha, If we didn't live countries apart...I'd be inviting myself over for dinner! Delish! This looks delish, I hope I get a chance to try it out soon! Wow does that look yummy!!! Stopping by from SITS. Your pictures are amazing!! That was a mouth-watering post. Yes, the photo meme was fun, but my computer is running very slowly tonight so I almost gave up trying to post a picture. What I really like about your flower are the layers that are so prominent. Very Nice! Looks good! Think I might make it with chicken! Natasha.. can I come over? that is one yummy pasta! we love pasta a lot! O Natascha..........why i live so far away from you?? Otherwise i come over to enjoy you lovely looking dinner !!! Ria, I would love to have you over for dinner! Let me know when you are visiting Oz! Deiala, I don't get flowers ever Friday but my hubby is pretty good at knowing when I would love some more! I am a very lucky gal! Thanks for sharing and making our tummies growl... TGIF! Geesh! Way to make me hungry at 2 in the morning with all of those food photos!! Popped in from SITS to say hi! That looks wonderful! I see you like to have a glass of white wine while you are cooking...a little for me, a little for the recipe. Sometimes I cook like that too! Ha Ha!! Thanks for sharing a wonderful recipe with us and fun pictures of your family! 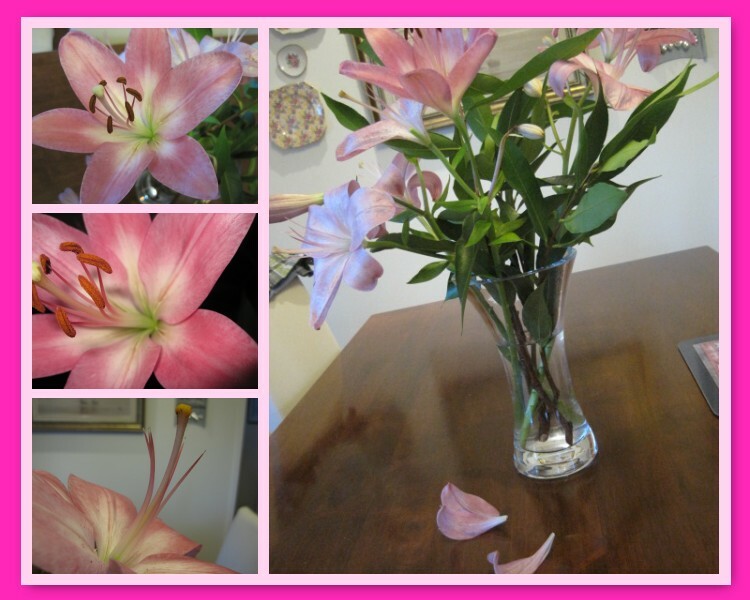 That is such a treat that you get flowers every Friday!!!! Looks & sounds like a fab dinner, it's hard to get Philly here in France but I could find a substitute I think. Gotta love a cook who drinks white wine whilst prepping dinner! Cheers! BTW I met Sister Stacey this week when she popped over to Normandy to visit the cows. Yum!! Absolutely one of my favorites!! Mmmm..you've made it look delicious and easy! 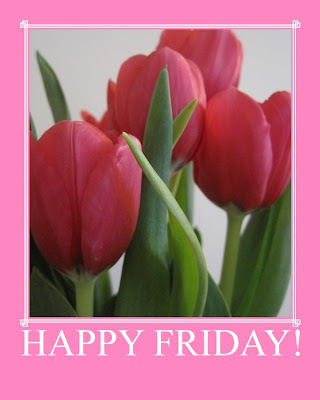 Do you get flowers every Friday? Lucky girl! Very happy I stopped by! I just made a pasta with Philly last night...and it also had hot Italian sausage in it! and broccoli...and...yummmm! your dish looks wonderful...I love cooking! Okay, now I've got to go buy some shrimp! I love Fridays too, because I don't have to work the weekend. Looks yummy and I too love to cook. Will try this for sure. How are the "boys" and their arms? Oh no kidding, I had no idea about that new Philly product! I'll have to pick some up the next time I'm out for groceries - I love using cream cheese for sauces! YOUR sauce and pasta look delicious! ohh nice! I will have to try that recipe. You know I am another FOODIE girl over here. Fridays are WONDERFUL! I agree. Lovely blog - , delicious food, lovely children, great images of all. Oh My GOODNESS, that looks delishh!!! (and I'm looking at this at 9 am Monday morning) I think I'll have to give that a try. Love the addition of the Philly cheese. Thanks for dropping by and leaving your lovely comment, it's always appreciated. Love it! I'm new to the blogging world and just became a follower of your blog! I hope you'll visit my blog, too! this looks amazing and i'm running out tomorrow to get the ingredients for it. I can't wait to make it and i'll let you know how it goes. can't believe I wasn't following you...now I am!! !